Love this month's candle? 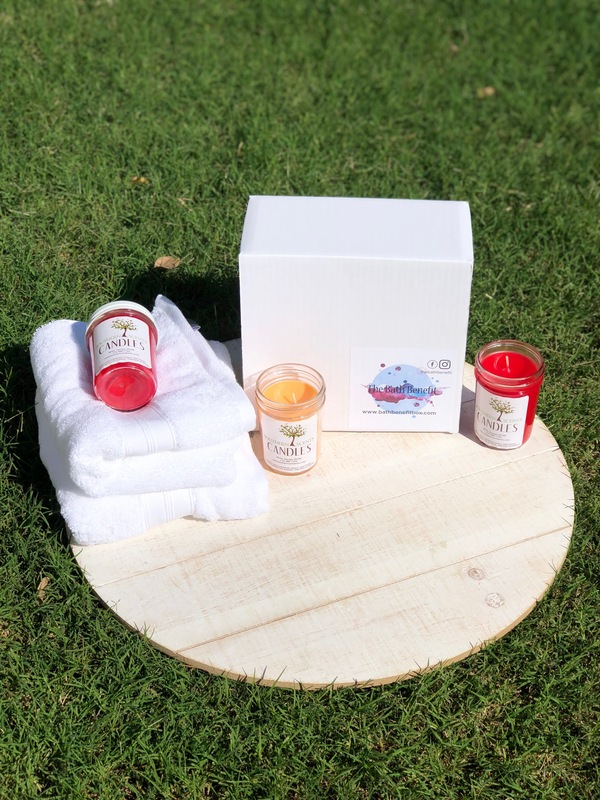 Purchase 3 of the current month's candle OR mix and match from our inventory. Shipping is FREE.